It is the set of signs and symptoms that results from the multiplication of germs in the urinary tract. Urinary tract infection (UTI) can be classified in high UI, when it compromises the kidney (pyelonephritis) or low UI when the urinary tract is affected, basically the bladder (cystitis). It is a common disease in childhood. It is more frequent in girls than in boys, as well as in adolescence and in the beginning of sexual relations. In males, it is more frequent before one year of age and is often associated with malformations of the urinary tract. After that age it is extremely rare. The symptoms vary with the age of the child, the affected site and the severity of the infection. 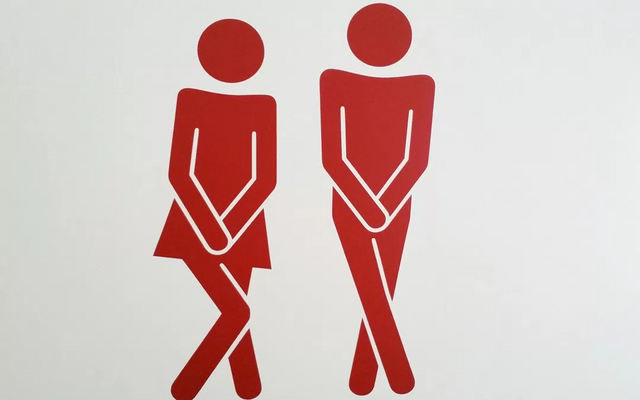 Low Urinary Infection: It presents with symptoms such as burning to urinate, frequent urination, low abdominal pain, permanent feeling of urination, etc., may or may not have fever. High urinary infection: there is fever and greater repercussion of the general state (malaise and decay). Older children often feel lower back pain and occasionally discomfort when urinating. In children younger than 2 years, it can also occur with a delay in weight gain or recurrent fever and urine with stronger odor than usual. How do we arrive at the diagnosis? Sometimes, the cloudy appearance and strong smell of urine can make us think of an infection. Urine tests often show white blood cells and sometimes pus. However, the diagnosis of certainty is achieved through a urine culture that must be requested by the pediatrician. How to collect the urine sample? The urine sample should be collected in a sterile bottle that should be opened at the time the child urinates and never in a collection bag. Good hygiene of the genital area should be done with soap and water. Povidone or chlorhexidine type antiseptics should not be used, since they can affect the results of the analysis. In girls it is recommended to clean from front to back separating the labia majora, and in men retraining the foreskin. Rinse with warm boiled water to remove germs from the area. The sample obtained must be processed before 4 hours and cold transferred for both analysis and culture. The correct and early diagnosis of urinary infection is very important to prevent irreversible kidney damage.